in a pattern of diamond lace. who presented it to me. Good riddance to all bad apples. * Artist: Mary Daisy Arnold, ca. 1873-1955. 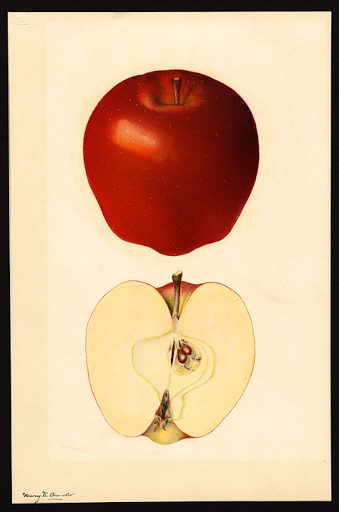 In collection of USDA.